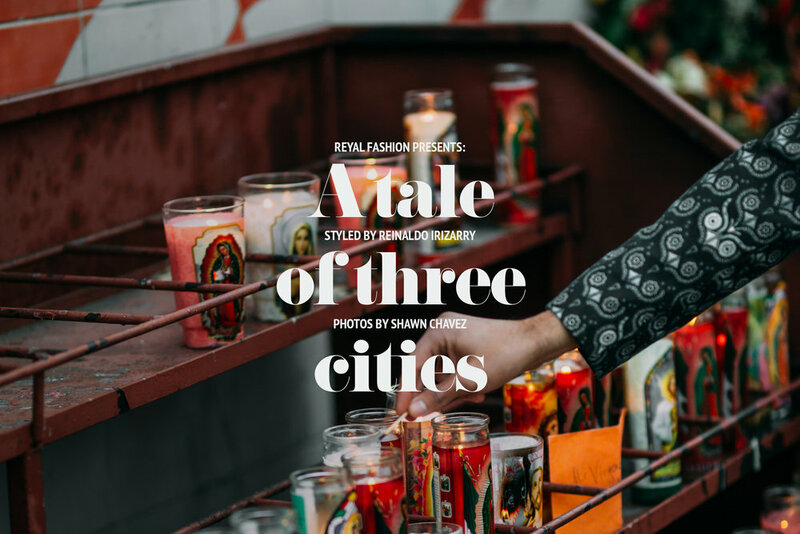 In the third and final installment of A Tale of Three Cities, we’re going to western Mexico to the city of Guadalajara, drawing inspiration to style a look that is sure to turn some heads. ¡No mames! Our Lady Queen of Angels Catholic Church is a historic Roman Catholic church in Los Angeles founded by the Spanish in the early 19th century when modern-day California was under Spanish rule. The Pico House is a historic building in Los Angeles dating back to 1875 from its days as a small town in Southern California. Guadalajara is known for tequila and mariachi music, both born in Jalisco, the state of which Guadalajara is the capital. The historic center there is dotted with colonial plazas and landmarks that remind me so much of the Los Angeles Plaza Park; a historic site of L.A.’s origins with a main plaza, statues, a church and historic buildings. 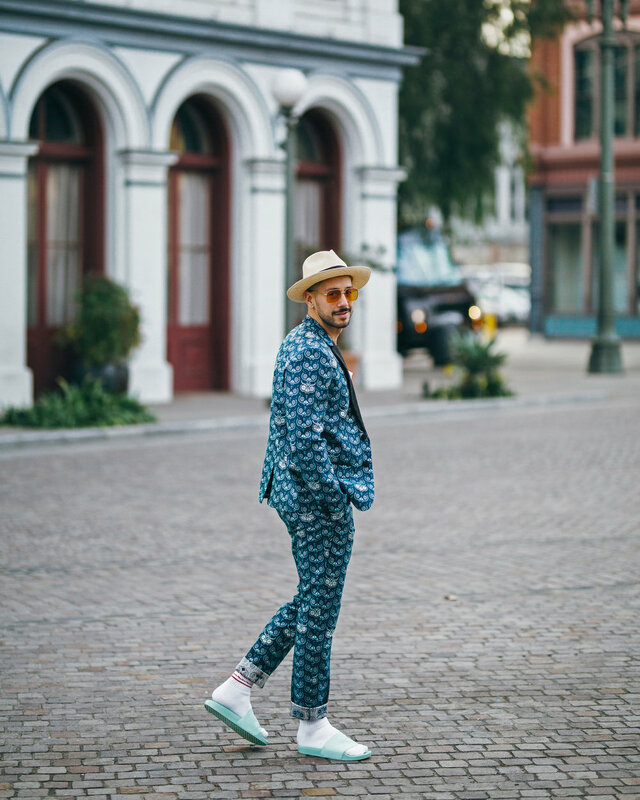 Olvera Street (also known as La Placita Olvera), is a Mexican Marketplace that recreates a romantic “Old Los Angeles” with a block-long, brick-lined market full of historic structures, painted stalls, street vendors, cafes, restaurants and gift shops. It was created in 1930 to preserve and present the customs and trades of early California. The music and the vibe here are incomparable, you feel like you’re transported straight to Mexico. It’s so much fun! The exterior facades of the brick buildings enclosing Olvera Street (and small vendor stands) are colorful piñatas, hanging puppets, Mexican pottery, serapes, mounted bull horns, and oversized sombreros. This place attracts almost two million visitors per year who come here to find the customs and trades of the Mexican and Latino traditions of Los Angeles commemorated in a walkable outdoor shopping mall. This place is the real deal. Many of the merchants on Olvera Street today are descended from the original vendors back in 1930. To learn more about La Placita Olvera, its culture, history, fiestas and other events, visit olvera-street.com.